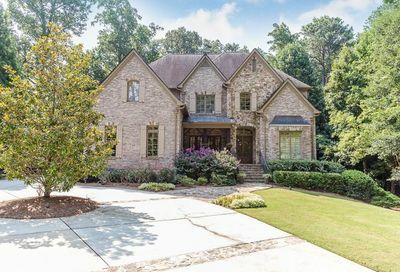 This 158-acre City of Atlanta park features an 18-hole golf course, baseball fields, basketball courts, football fields, a children’s playground, Olympic-size outdoor swimming pool, full service tennis center, a crafts center, and an art gallery. Also, the Chastain Park Amphitheater is an outdoor performance center that hosts wonderful musical productions during the spring and summer months. The park is surrounded by very affluent residential neighborhoods with both ranch style homes as well as newer construction.